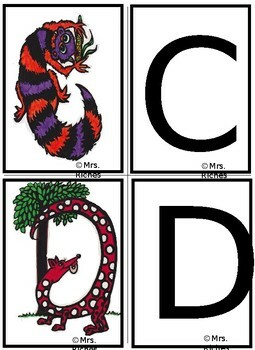 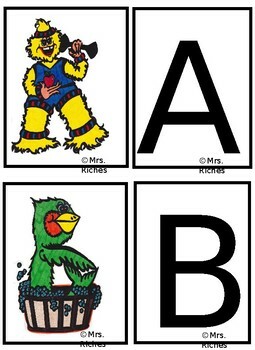 This is another ABC creatures game I created from the images my mom drew. 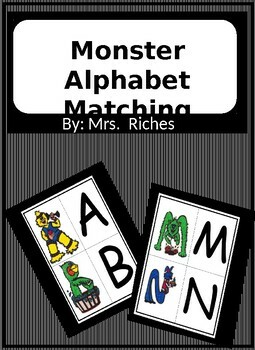 This is an editable version and can be used as a small group game or an early finisher game as well. 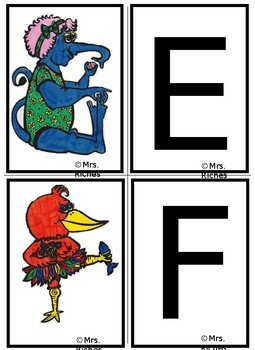 This is the colored version of the creatures.